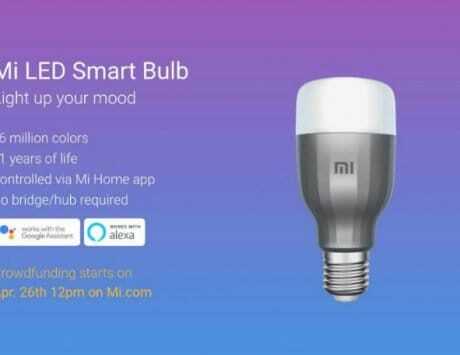 Reportedly, the smartphone’s online listing suggests a possible launch soon. Here’s another one adding to the many OnePlus 6 rumors. The much-rumored smartphone has been spotted on an Indian certification website, BIS, with the device carrying the model number A6000. 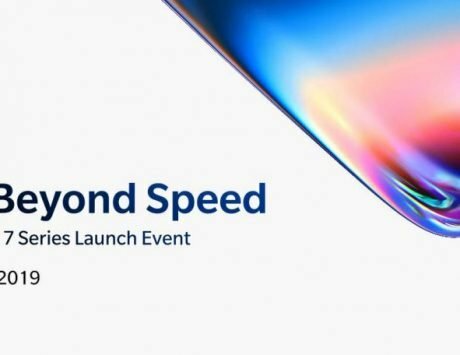 This number falls perfectly in line with the OnePlus 6 leaks in the past. 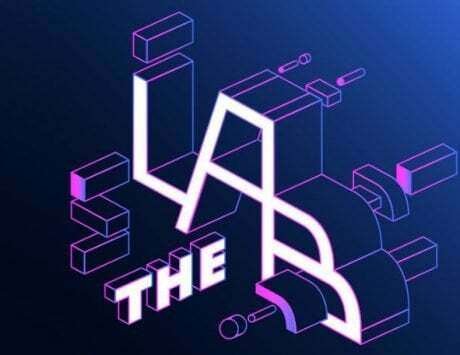 The listing was first spotted by Killer Feature, and the early listing likely hints that the OnePlus 6 may be launched much sooner than expected. Do note, that while the listing makes it believable, OnePlus hasn’t confirmed any of this. We would thus advise you to take it with the proverbial pinch of salt. As from what we know so far, the OnePlus 6 will be getting a full-screen display with an Apple iPhone X-like notch at the top. 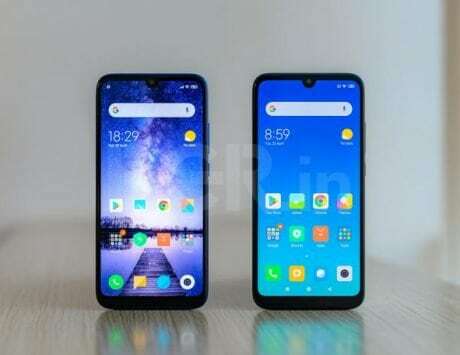 The device is also believed to come with 8GB of RAM, and 256GB storage. 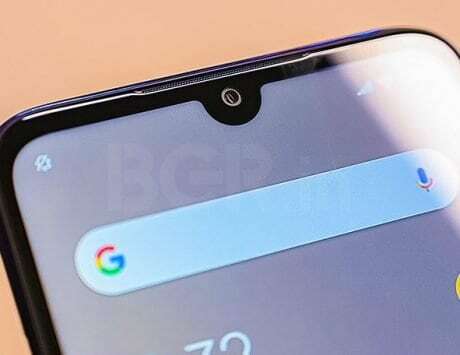 Yesterday, some live images of OnePlus 6 were also leaked, which stressed on the screen-eating cut-out on the smartphone. And then, hours later, OnePlus CEO Carl Pei came out to confirm the whole notch speculation. “How big a notch is always depends on your choices as a company. What you are essentially doing is moving the entire notification bar up, giving users more content on their screen,” he said. “Our notch, it will be there.” “It’ll be bigger than the Essential Phone, smaller than the iPhone,” Pei told The Verge. However, while the OnePlus 6 may indeed ape Apple on the notch front, it’s not following suite in abandoning the headphone jack, and a 3.5mm port is apparently present in the handset. 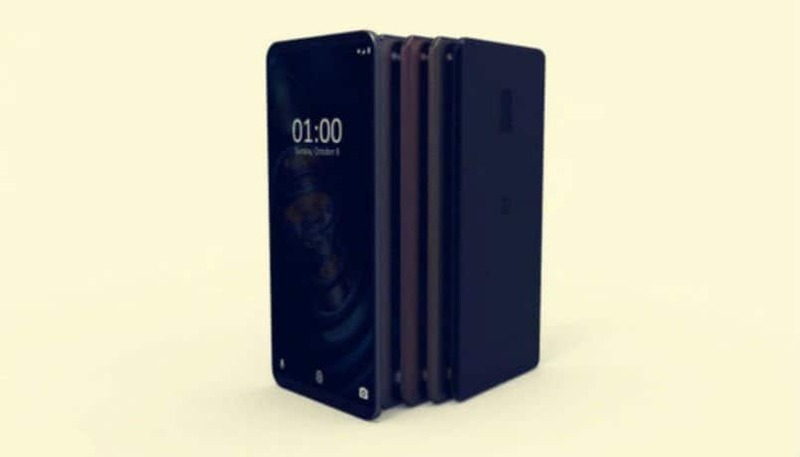 Earlier this month, the smartphone was also spotted on Weibo, which dropped little hints about the possible setups on the smartphone. 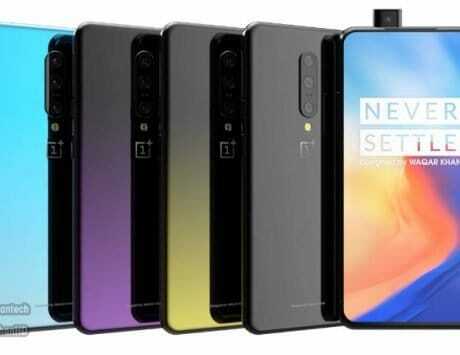 Reportedly, the OnePlus 6 will sport a dual-camera setup at the rear, which will be a combination of 12-megapixel and 20-megapixel sensors. 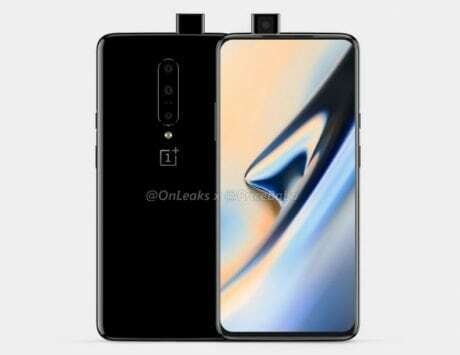 On the other hand, some rumors suggest that there will be a combination of 16-megapixel and 5-megapixel lenses on the rear of the OnePlus. 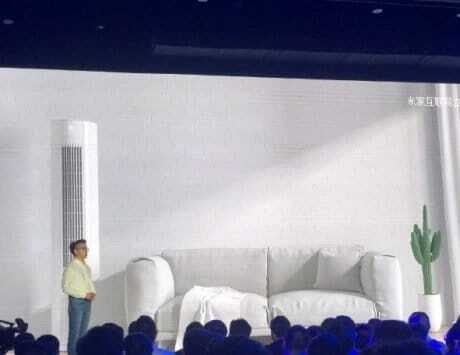 Up front is expected to be a 20-megapixel camera. 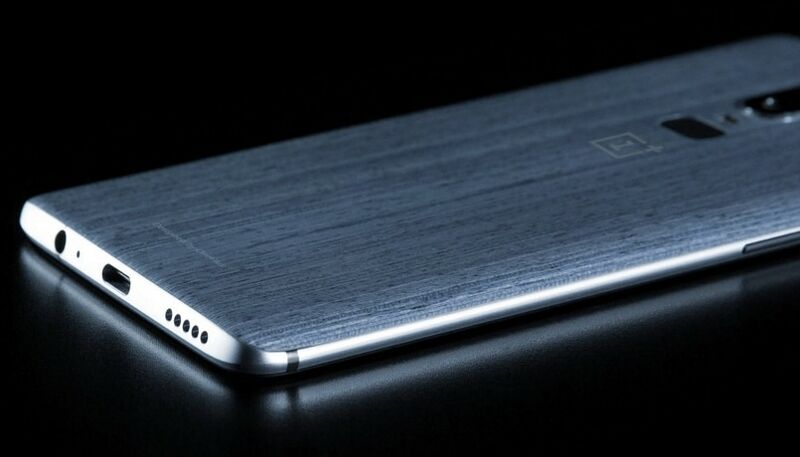 Further, the OnePlus 6 is expected to be fuelled by a 3,450mAh battery, which will come with support for Dash Fast charging technology.